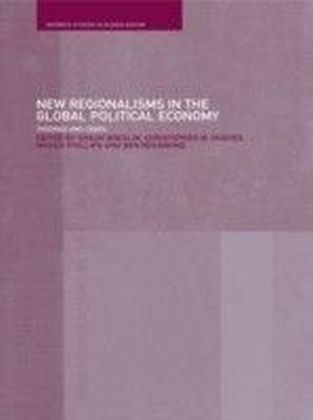 Following the financial crisis at the end of the twentieth century, regionalisms in the global political economy have evolved in a number of ways. 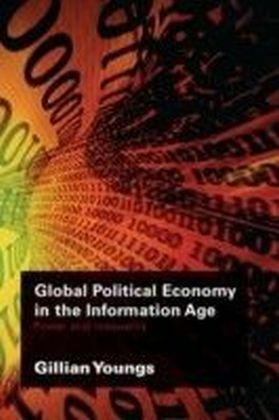 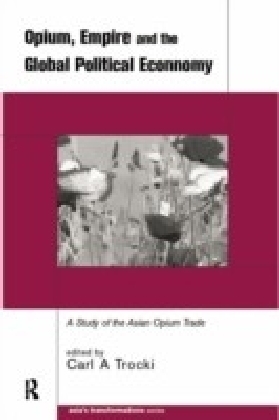 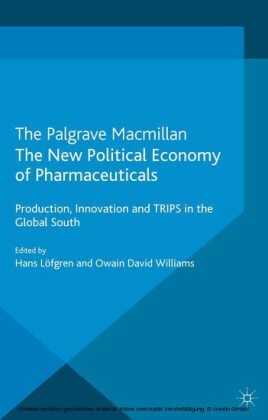 This informative book brings together the leading scholars in the field to provide cutting edge analyses of contemporary regions and regionalist projects.Providing an innovative integration of theoretical issues with sophisticated analyses of a wide range of international case studies, the chapters systematically consider the relationship between globalization, financial crisis, and regional projects. 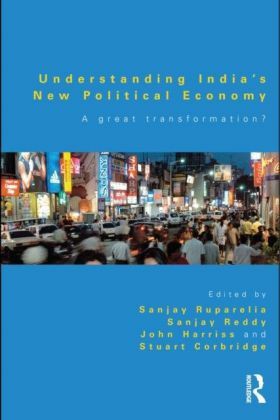 In combination, the contributions to this volume provide the widest possible base within the literature for a truly comparative study of contemporary regionalism.